Narvay.com: Bloody Bath Mat - Color Changing Sheet Turns Red When Wet Make Your Own Bleeding Footprints That Disappear White - Sheet,WATER TURNS BLOOD RED! – Try the world's first bloody bath mat sheet prank, a thin plastic mat that reacts with water to color change your wet footprints. Meet the Bloody Bath Mat! 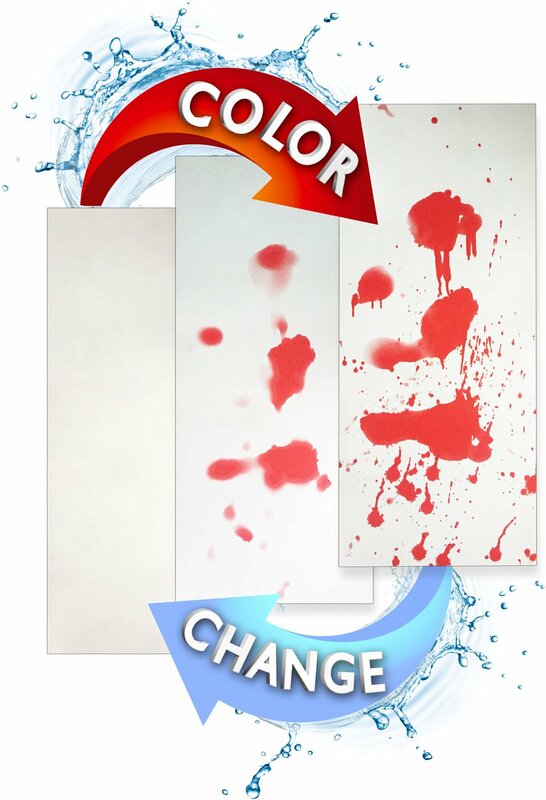 Try the world’s first bloody bath mat sheet, a thin plastic mat that only reacts with water – color changing wet footprints into blood red stains. This is perfect for any horror movie fan! The Bloody Bath Mat makes a fun horror scene in your bathroom. 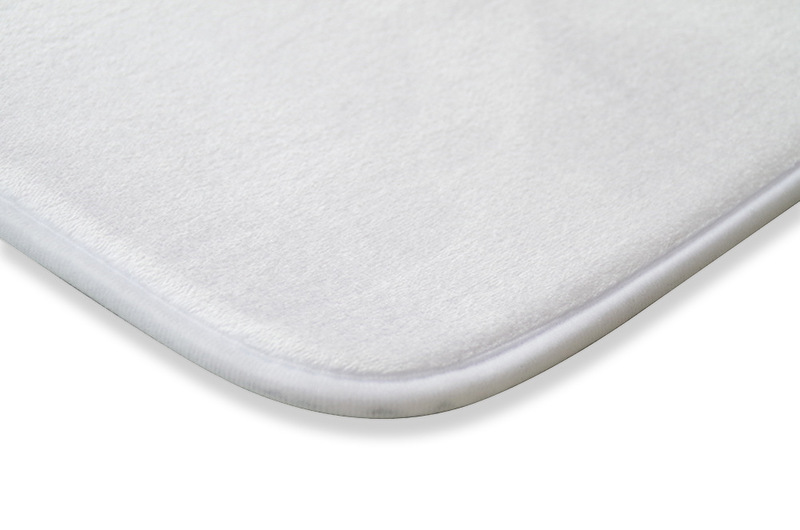 It's a high-quality non-slip mat that will absorb water while keeping your bathroom amusing! • Turn your bathroom into the set of a horror film. • Create a horrible atmosphere for those who are bold. • It can prevent you from falling down after a shower. • Suitable for entrance, interior door, hallway, foyer, living room, bedroom, kitchen, windows and sides, under the chair and so on! • Can be easily cleaned by vacuum, shaking or sweeping. • It is a real eye-catcher and scary accessories for your bathroom! • Non-slip water absorbent mat.